The median price of a single-family home in Duxbury, Massachusetts increased 11.2 percent in the first half of 2013 compared to the first six months of 2012. MLS Property Information Network, Inc., the local multiple listing service, provided the data. From January through June 30, 2013, the median price of single-family homes sold in Duxbury, MA was $567,000, up from $510,000 after two quarters in 2012. 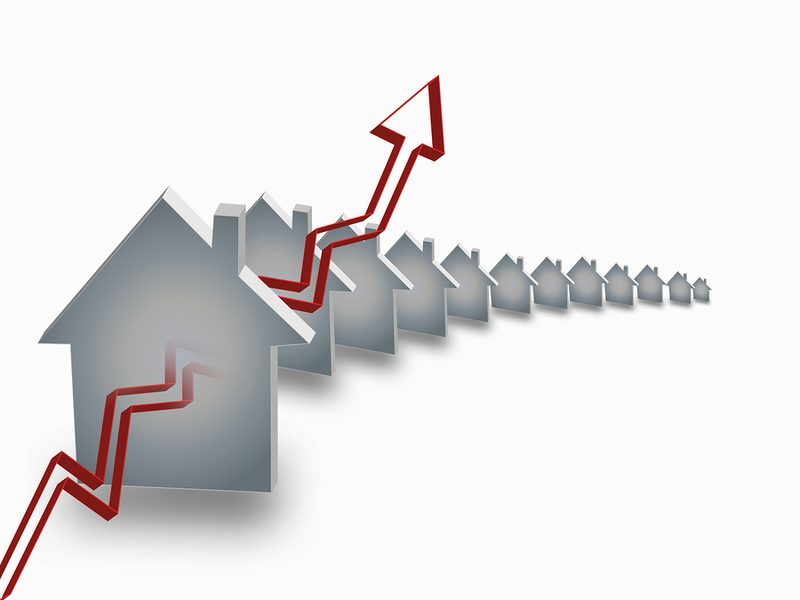 The number of homes sold increased by five, from 101 in 2012 to 106 during the first six months of 2013. Single-family homes remained on the market, on average, for 109 days compared to an average of 159 during the first half of 2012. Fourteen of the 106 single-family homes sold from January through June 2013 sold for more than $1 million. The median price of a Duxbury condominium sold during Q1 and Q2 of 2013 was $382,682, down from $437,038 in 2012. Condo sales rose 64.3 percent, from 14 in 2012 to 23 condos sold in the first half of 2013.